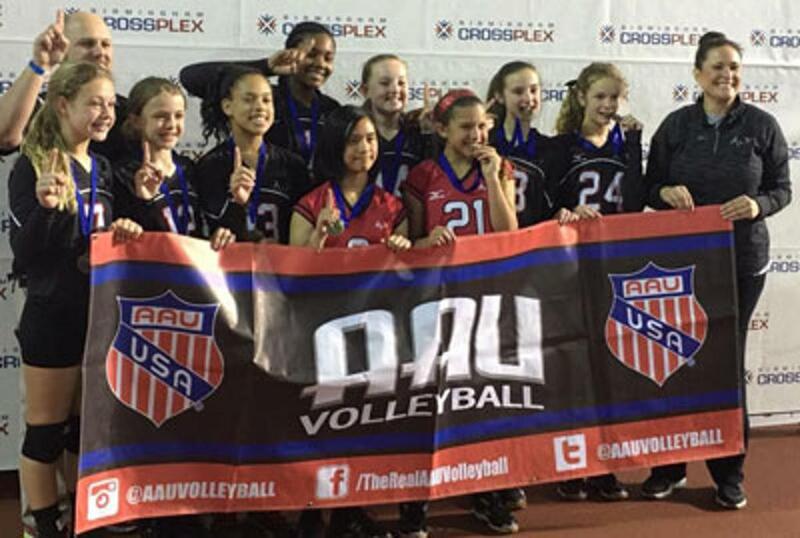 The 121's won the southeast AAU Super Regionals for 12 Power. ©2019 Alabama Juniors Volleyball Club / SportsEngine. All Rights Reserved.